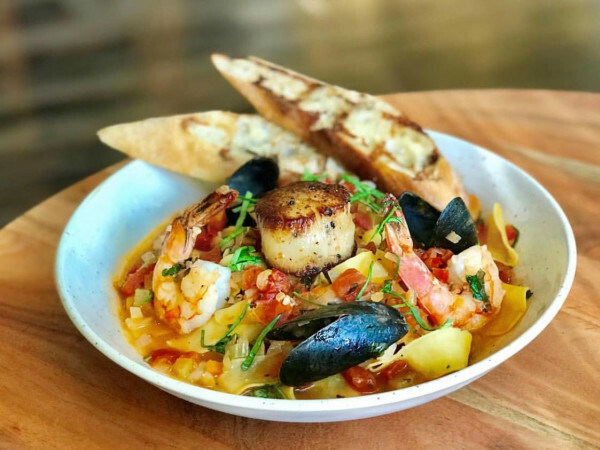 The Italian is here: Spezzo, a new fast-casual Italian restaurant in Plano that took over the old Uno Dué Go space, opens on May 7, with a user-friendly menu designed by consulting chef Tom Fleming, of Crossroads Diner fame. 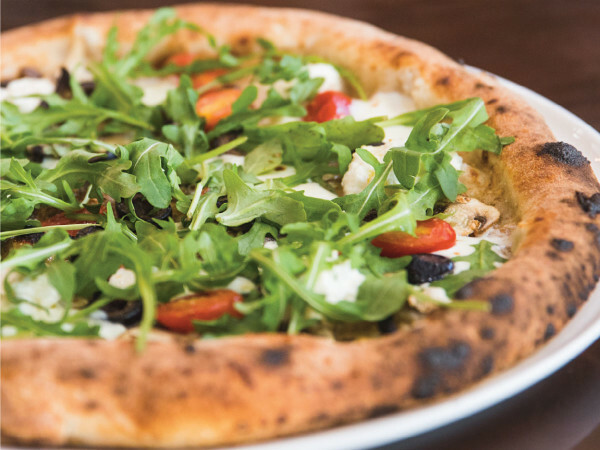 Owner Rob Goldblatt says this is a soft opening "without much fanfare," but the full menu is available, including pizzas, salads, sandwiches, casseroles and entree-type meals. There are two appetizers: calamari and a white bean soup. Among the salads, there's a Caesar, a chopped salad and an arugula with grape tomatoes. A "3.14 salad" consists of a pizza for $8.99 topped with baby greens that you can eat like a pizza or a salad. Pizza toppings include meatballs, sausage and pepperoni. One pizza has arugula with prosciutto and fried sage. A veggie pizza has zucchini, eggplant, mushroom and bell pepper. There's a unique vegetarian entree called zucchini cakes, with crisp zucchini that's layered like a casserole. You can add one of four sauces: marinara, spicy puttanesca, lemon butter or marsala porcini cream. Sandwiches include chicken Parm, meatball Parm, and even a salmon Parm with salmon, marinara sauce and mozzarella cheese. The Gina Panini is a cold-cut sandwich with cappicola, pepperoni and proscuitto. They all come on Empire Baking Co. semolina rolls, so that puts them in good bread stead. "We also have a full bar featuring several Italian selections and six beers on draft, including Peroni," Goldblatt says. That lineup includes several local craft beers as well. The renovation is by Plan B design, with booths, banquettes, high boy tables and a number of large communal tables for larger parties.